Same size as the Juan Lopez Panatela Superba. 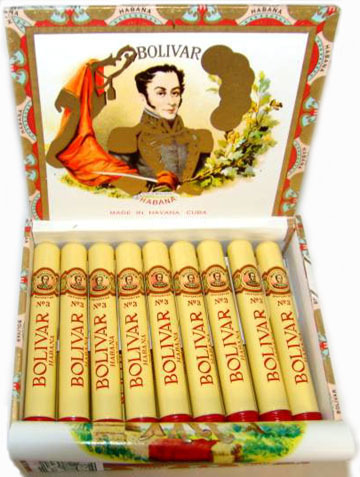 It's a surprising cigar with its flavours and relatively complex combustion. Improves with age.